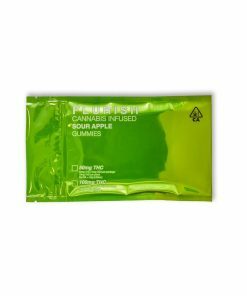 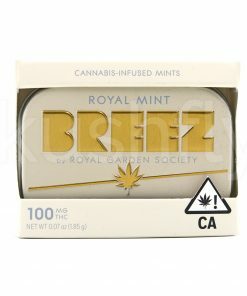 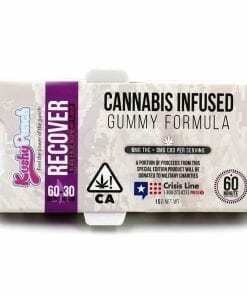 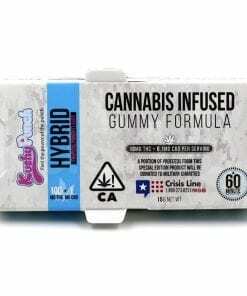 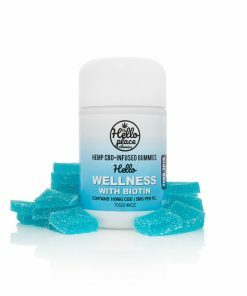 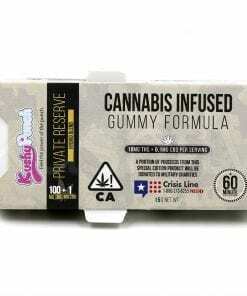 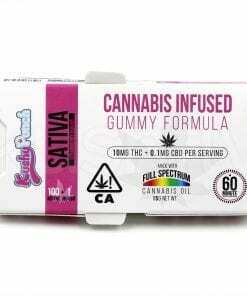 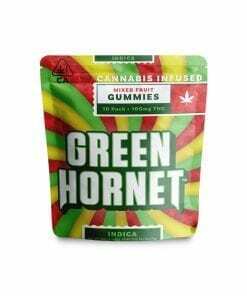 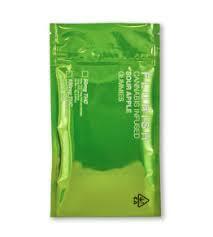 One of marijuana’s first collaborations with the world of confection began in the form of gummies. 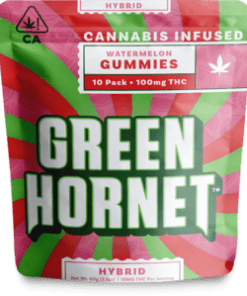 Since then, cannabis chefs have found several avenues to meet the needs of every sweet tooth. 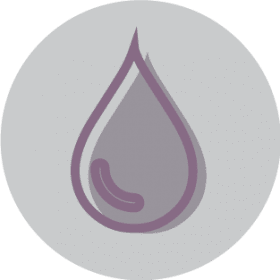 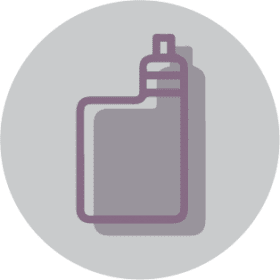 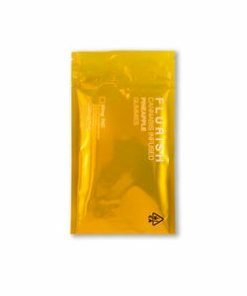 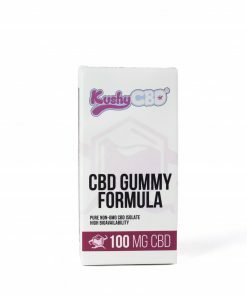 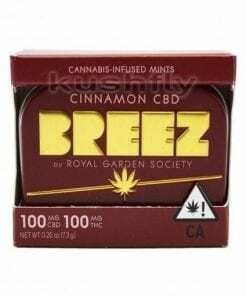 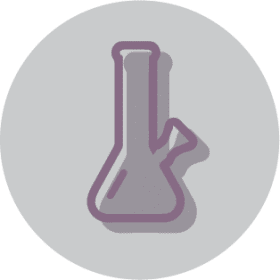 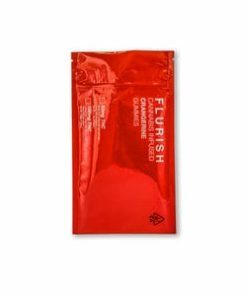 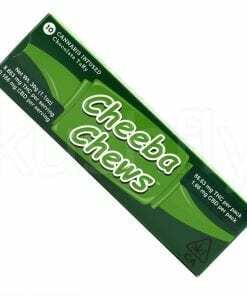 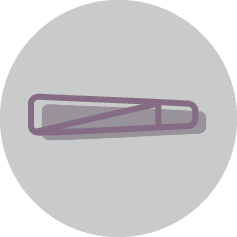 From the strong chocolate taffies of Cheeba Chews to the fine exotic gummy flavors of Flurish, you’ll find a range of sugary cannabis treats on Kushfly shelves.